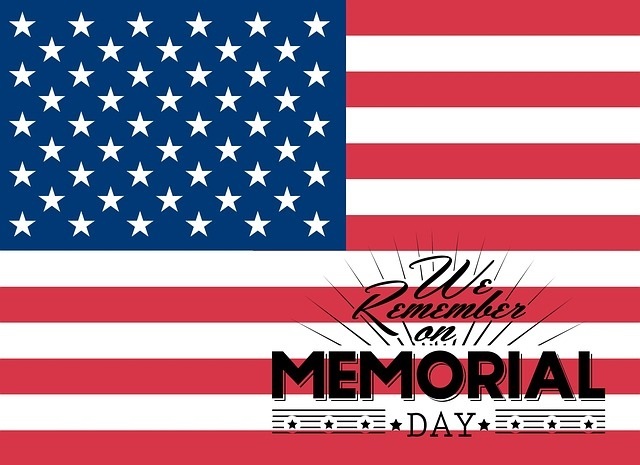 Memorial Day is a United States Federal Holiday, observed on the last Monday of May (May 28 in 2018). 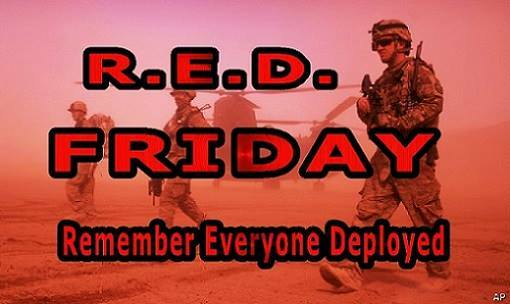 It is a Military Holiday that commemorates men and women who died while in Military service to the United States. 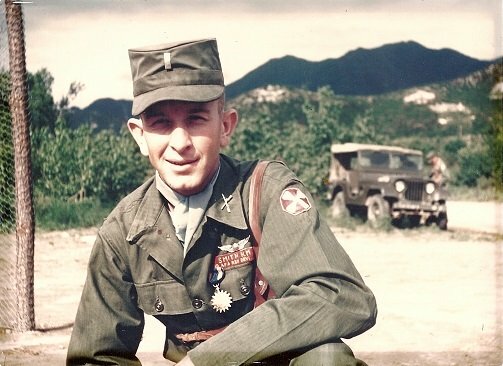 This is our Dad in 1953 during the Korean War as a 1st Lt. Smith. He was a pilot and had over 40 combat missions in Korea. The Video below is titled "Remember Me" with the song "Pacific Wind" by Ryan Farish. This video was made by Lizzie Palmer, and has had over 32+ million views on YouTube since Nov 2006. It is always celebrated on the last Monday in May. Many people visit cemeteries and memorials to honor their loved ones, as well as those who have died in military service. It was originally called Decoration Day. Memorial Day, now honors men and women who have died in ANY war, while serving in the United States Armed Forces. In 1966, Congress declared that Waterloo, New York was the originator of the holiday on May 5, 1866 when they closed businesses and decorated the graves of those who had died during the Civil Way. American flags are placed on each grave in National Cemeteries. It typically marks the start of the summer vacation season, while Labor Day signifies the end of the summer. Veterans Day is a Military Holiday to remember the Veterans, those who have died, and those that are still alive, while Memorial Day is a day to honor just those have died. A tradition is to watch the Indianapolis 500, auto race which has always been held the Sunday before Memorial Day since 1911. The U.S. Flag should be raised to the top of the staff, and then lowered to half mast, where it remains until noon. At noon, it is raised to the top of the staff for the remainder of the day. Photo: Our Dad, Herb Smith as a 1st LT in 1956 in Augsberg, Germany where both Kerry and I were born. 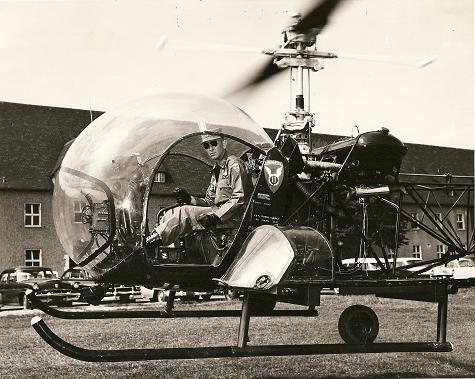 He served one tour of duty during the Korean War and two tours of duty during the Vietnam war. I really like the video above. It helps to show just how many sacrifices, the brave women and men in the Military give. Not only do they risk their lives every day, but they learn to live without all the comforts of home! When you watch this video, you realize that you really don't have anything to complain about! To learn more about some of those who have risked their lives, or lost their life and have received the "Medal of Honor", please check out the Congressional Medal of Honor Society! According to "Wikipedia", "The Medal of Honor is the highest military decoration awarded by the United States government. It is bestowed by the President in the name of Congress on members of the United States Armed Forces who distinguish themselves through "conspicuous gallantry and intrepidity at the risk of his or her life above and beyond the call of duty while engaged in an action against an enemy of the United States." Due to the nature of its criteria, it is often awarded posthumously (more than half have been since 1941)". Remember YOUR Memorial Day Holiday is a day to honor all of those men and women who have died serving our Country! Thank You and We Honor You!